The general answer to how long a business can show a loss is as long as it actually has a loss. Many large corporations manage to develop and grow without showing a profit for several years. However, this question typically related more to small businesses and the difference between a true business loss and a hobby that costs money to manage. 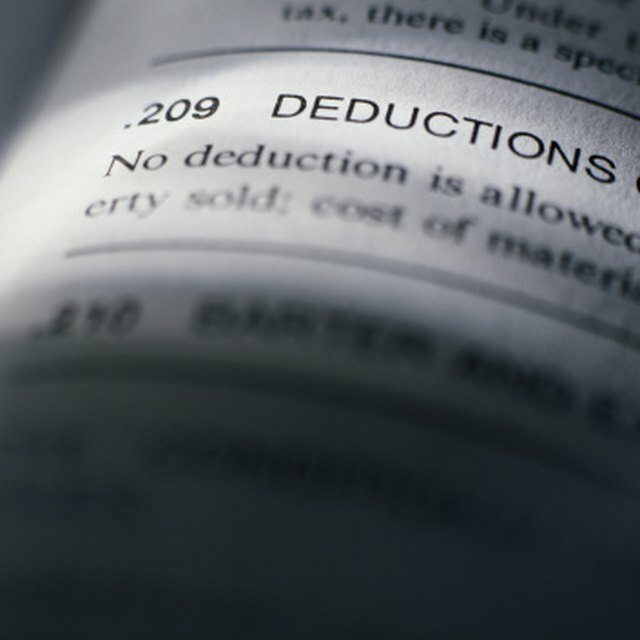 From the Internal Revenue Service, IRS, perspective the key in considering the legitimacy of business losses you claim on taxes is whether making a profit is your true motivation, according to the Yahoo! Small Business guide to "Hobby Business Tax Rules." A hobby business is a personal passion that you attempt to transition into a profitable business. Assuming your true motivation is to profit from the business, you are likely justified in claiming losses for as long as you have them. Why do you want to claim losses for a long period of time? In theory, a business owner wants to turn a profit from operating a business. However, when operating a small business is not profitable, claiming the losses on taxes can offset tax obligations from income earned through full-time employment. It can, at times, actually lower your tax bracket, significantly reducing your owed taxes or increasing your refund. For average Americans, balancing what they believe is fair tax reporting with protection from a potential IRS audit is important. Yahoo! notes that repetitive and significant claims of small business losses may increase your likelihood of an IRS tax audit. Should this situation arise, it is up to you as the tax payer to prove that your business is intended to derive a profit, and is not simply a hobby. What are the Advantages & Disadvantages of Sole-Proprietorships? No specific rule is used to determine that you are engaging in a hobby versus operating a business, notes Yahoo! Still, the IRS does often rely on what is known as the "3-of-5 test." This means that a successful small business should typically earn a profit three of every five years. If you have attempted to turn your hobby into a profitable business for seven years with no success, it may become difficult to claim profit as your true motivation. Yahoo! also notes that providing licenses and records of marketing expenses may help prove that earning a profit is your intent.